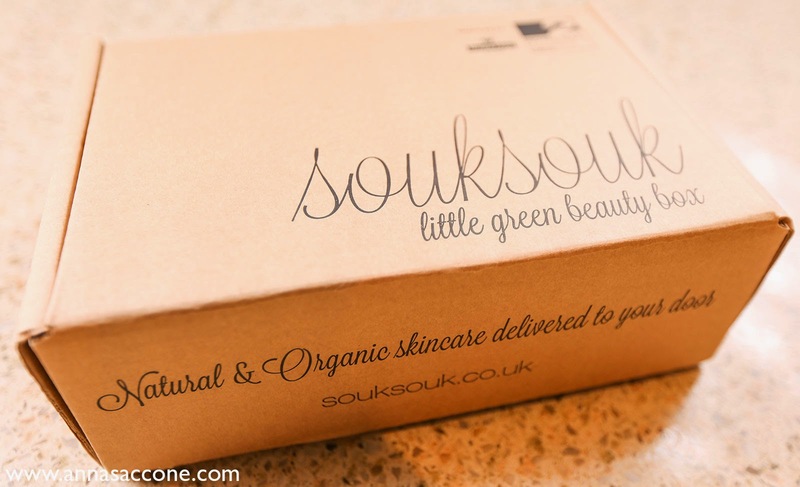 Beauty Tuesday: Little Green Box! This stuff smells really fresh & clean. It's 91% organic and suitable for all skin types. This is like nothing I've ever tried before! 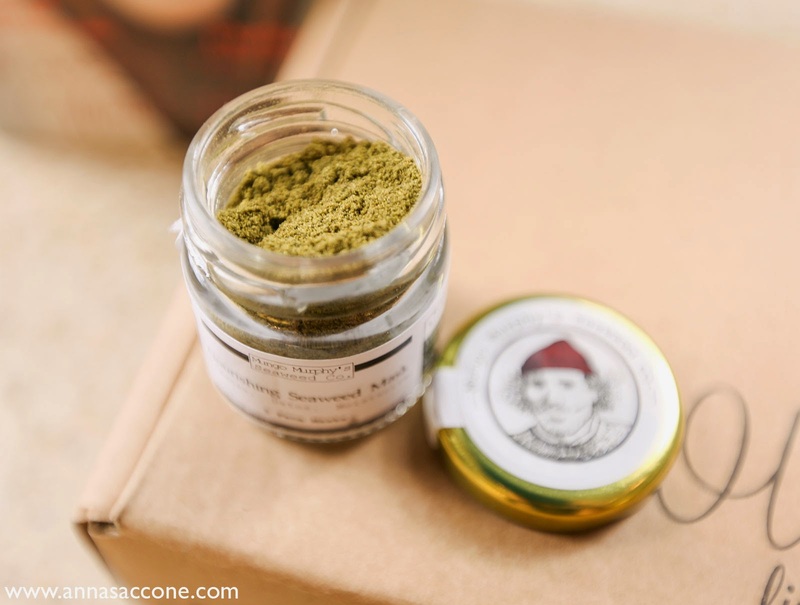 It comes in a green, smelly powder form and although it does stink a little I'm weirdly intrigued to try it on my face! Last but not least is this body lotion which seems nice & smells pleasant but what I like most of all is the packaging as I think it resembles an old-fashioned milk bottle! That's everything that I got this month! I do think this is a fabulous idea for people who are interested in going green with their beauty products and would like to discover new brands. I also love how the box & packaging is made from recycled materials...I feel like a lot of thought went into all the details of this beauty box. I'm keen to be introduced to more all-natural/organic products and am interested in seeing if they make a difference! Let me know what you think! Are you interested in going green with your beauty regime? If you'd like to sign up to Souk Souk, you can do so here! Hi Anna! I'm interested in a PART 2 where you update us on your thoughts on all these products... think you could? Over the past year, I have transitioned into more natural products for my hair, skin, body and even makeup. It's not 100%, but it's getting close. You mentioned having no luck with natural shampoos--check out Desert Essence. I'm not sure if they ship to the UK from their official site but they are on Amazon. I love their grape shampoo and their body lotions. If you are interested in moving into more natural products, I highly suggest starting at a category at a time... such as body care or skin care. Please let me know what you think of everything! The lotion bottle is so cute! I love that everything in the box is natural and organic-- right up my alley! I am very interesting in the mask...I need to find a good mask and soon. Hope to hear about an update! This is really interesting. I've been using some green products for a while now and I think I have to find a subscription like that in the States. I think organic products are great for kids so maybe Emilia or Eduardo would benefit from using a few of these products too. I was wondering, what's the magazine like? Is it all organic beauty or does it have organic fashion in as well? This is so interesting for me! Due to allergies I had to change all my hygiene and beauty stuff during the last year. I won´t lie and say that this was an easy thing to do. It was not! 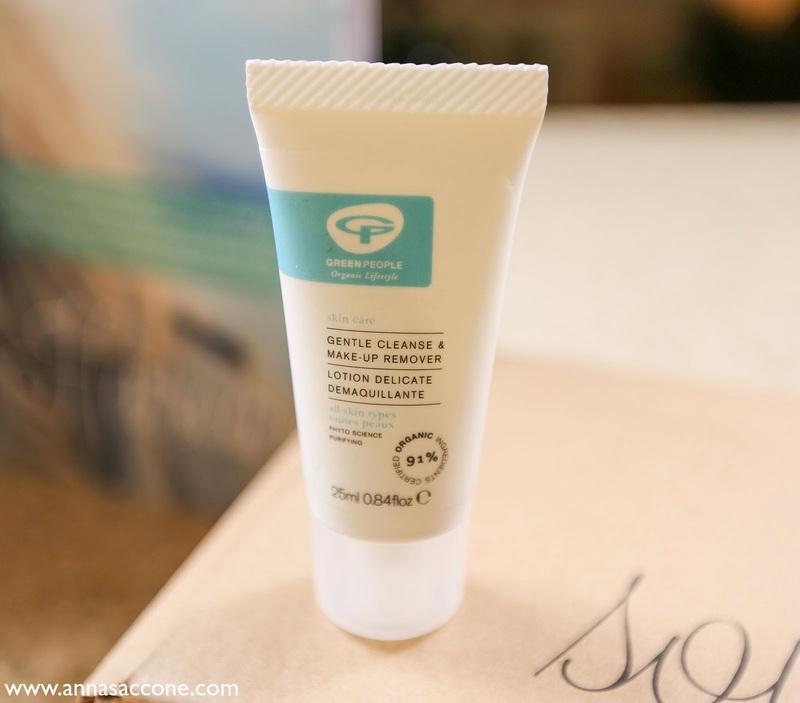 It sounds so nice, and Green People products are really gentle on the skin too! It looks like the products are very good! 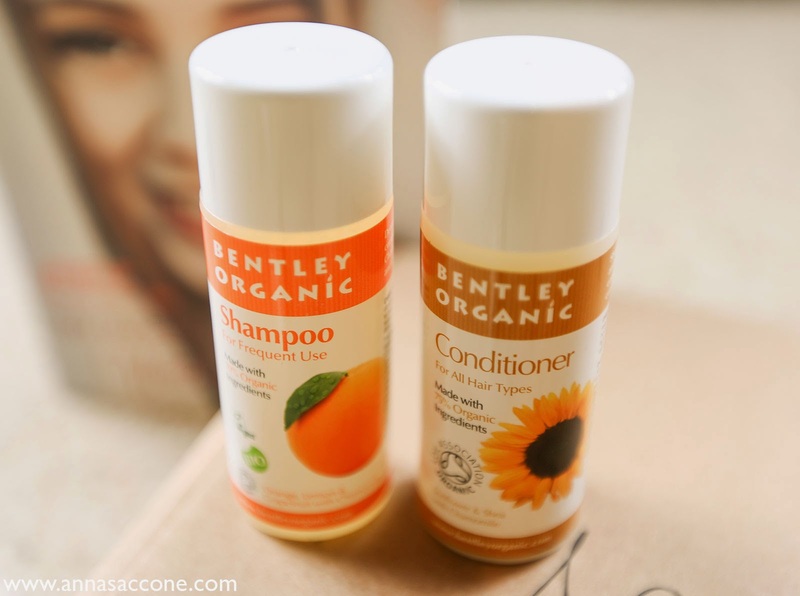 The Bentley Organics stuff is nice, I love the honey soap, its amazing for the face, even though its a soap! That little green jar is also intriguing me! Please write a review when you try it on your face :D! These look nice. Looking forward to reading a review if you're up for that. 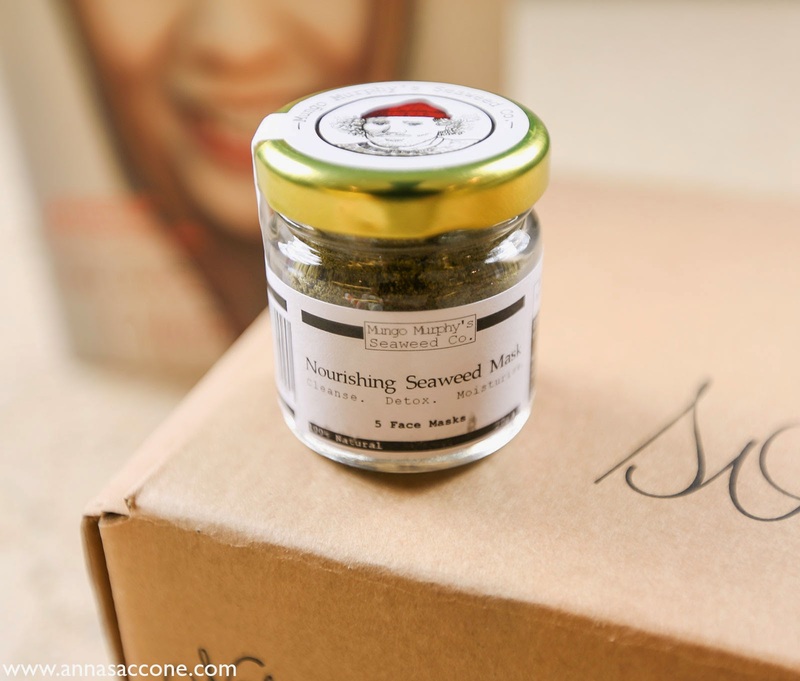 I love trying new boxes and this one is new to me, so thanks for the review! I can't believe they offer free shipping to the U.S. as well, but it appears so...I can't wait to try it out! I'm definitely interested in natural beauty products, but I feel like one box every month is a bit much? Hi Anna if your interested in organic skin care products you should give the Tropic range a try. Their products are all 100% organic. My skin has been so bad after the birth of my second baby. I was introduced to the cleanser which comes with a bamboo cloth the toner and moisturiser by my best friend and I can honestly say my skin has improved so much. Glad to see you are back into making videos - what is the status on your naked palette? I remember you used a lot a few years ago, did you finish some shadows by now? My best friend is using Green People Gentle Cleanser from the past few weeks. I can see the positive results. But I am still confused because I am using Lifecell skin cream since two years. And it really works and very affecting, so I don't want to switch to other products.